Designed by and endorsed by Olympic Champion Weightlifter Tommy Kono. 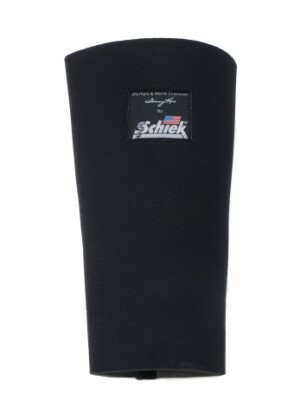 1/4 inch thick neoprene sleeves provide excellent support to stabilize knees and warmth to improve circulation. May be used as elbow sleeves.